Open call for participation in a workshop on queer social practice: photographers, activists, writers, filmmakers, academics, cultural practitioners apply. Photo: is looking for practicing photographers who identify as queer and/ or have a queer photography practice. Practitioners, who identify as queer and who operate within a queer framework outside of the field of photography are also invited to apply. Photo: wants to encourage a conversational collaborative process. The process wishes to manifest in a public outcome reflecting the workshop. The working group will include the ten participants, guest advisor Abri de Swardt and the Photo: team. 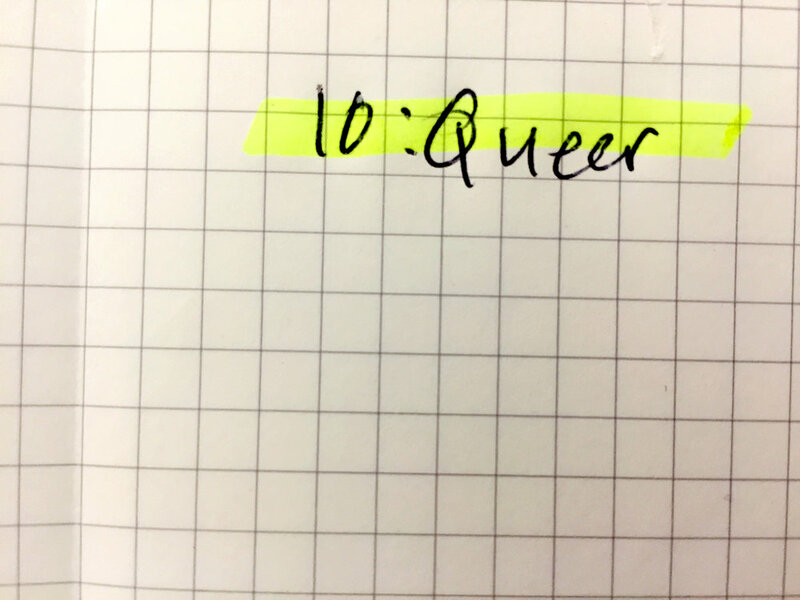 10:Queer is intended to be an incubator-format for generating new methodologies for working with social practice with a focus on photography. Through a series of presentations, discussions, reading groups and practical sessions, the group will workshop an event or happening in the context of Southern Africa.